Spring is a really popular time for getting a new stove or woodburner installed. But in the rush to see the finished product, many can forget the very first thing you should be arranging – to get the chimney swept. Last week, I went to a customer who is having a liner and woodburner fitted for a pre-installation sweep. The picture below shows you how much soot came down. So, why is it important that the chimney is swept because a new appliance/liner is installed? Firstly, it ensures that any soot which is still in the flue from previous use is removed. This soot can be very recent, or have been up there for 50 years. Unfortunately, not everyone is diligent and had the flue swept before closing it off, so you can’t take chances. ‘Legacy’ soot in a flue can actually cause big problems. In the past year, I’ve been called out to several cases where a liner was installed in a flue which wasn’t swept beforehand. In a few cases, the heat from the stainless steel liner had transferred to the soot in the original brick flue and caused a chimney fire. Not only had this caused damage to the property, but it had also wrecked the liner. In one shocking case last year, I discovered a liner which had been installed into a flue which was completely full of tar and soot – a massive fire and carbon monoxide risk in one (see main photo). Sweeping a flue can also reveal defects which nobody would ever have spotted. I remember sweeping one chimney where I could feel that something was not quite right. So I popped the CCTV camera up and, lo and behold, there was a small bit of wood partially blocking the flue. Fortunately, the customer hadn’t gone to the expense of buying a stove etc so they were able to stop and think about their options. 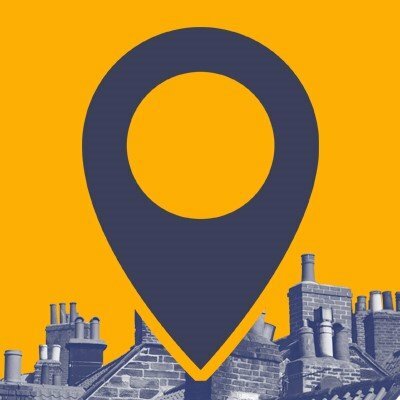 As I say in my 5 Step Guide to Buying a Stove, getting the current flue swept is the first step to ensuring your new installation is as safe as possible. If you have an installer who is handling things for you, check with them whether they are getting the flue swept before fitting a stove. If they’re not, ask why. Some may say that the flue ‘looks fine’ but, as the wood example above shows, sometimes there are dangers which are lurking out of sight. 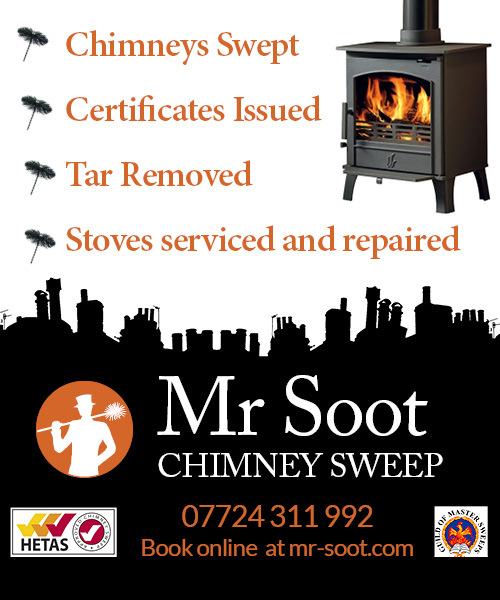 Mr Soot Chimney Sweep is a HETAS Approved Sweep, and member of the Guild of Master Chimney Sweeps, offering a professional and friendly chimney sweep and stove service in Wigan, Stockport, St Helens, Ormskirk, Chorley and surrounding areas. Book Mr Soot online or call 07724 311 992.